All breastfeeding women know that they should try to stay away from things like caffeine, nicotine, alcohol and some medications, but they don’t often think about herbal supplements or herbal teas and how they can affect them. Many women don’t know that herbs have a big affect on our bodies just like medications. Before drinking any herbal teas while breastfeeding, it’s important to keep a few things in mind. First of all, you should check with your pediatrician before drinking any herbal teas while breastfeeding. Always buy teas with proper labeling of ingredients and check them carefully. You should use only reliable brands where ingredients and concentrations are clearly marked on the label, as well as the expiration date and the name of the manufacturer and distributor. You should also make sure that your tea is caffeine free if you’re drinking more than 3 cups a day. 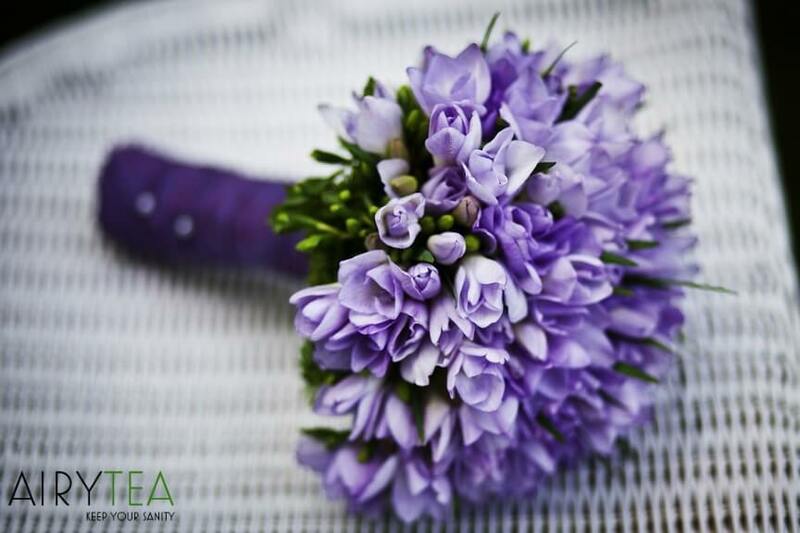 If you are allergic to any plants or pollen, you should stay away from related herbal plants. Herbal teas that may reduce milk supply and that you should not drink while breastfeeding are sage tea, menthol, spearmint or peppermint teas. As well as teas containing any of the following herbs: black walnut, chickweed, cocoa, herb Robert (geranium robertianum), lemon balm, oregano, parsley (petroselinum crispum), periwinkle herb (vinca minor), sorrel (rumex acetosa), thyme, yarrow. Now, let’s get to the herbs that you can actually use while breastfeeding. This is going to be good news for all of you new mom’s that love drinking herbal teas and also want to keep you and your baby safe. Most of these herbal teas are not just safe to drink, but they actually increase your breast milk supply. A lot of mom’s have to stop breastfeeding very early simply because they don’t produce enough breast milk and they have to turn to other supplements. So if you want to continue breastfeeding and increase your milk supply, try out these great herbal teas. Chamomile is a deeply nourishing herb that is high in calcium. Its digestive properties help the nursing mother to digest her food and receive optimal nourishment. When the mother receives optimal nourishment, she can produce more nutrient dense breast milk. 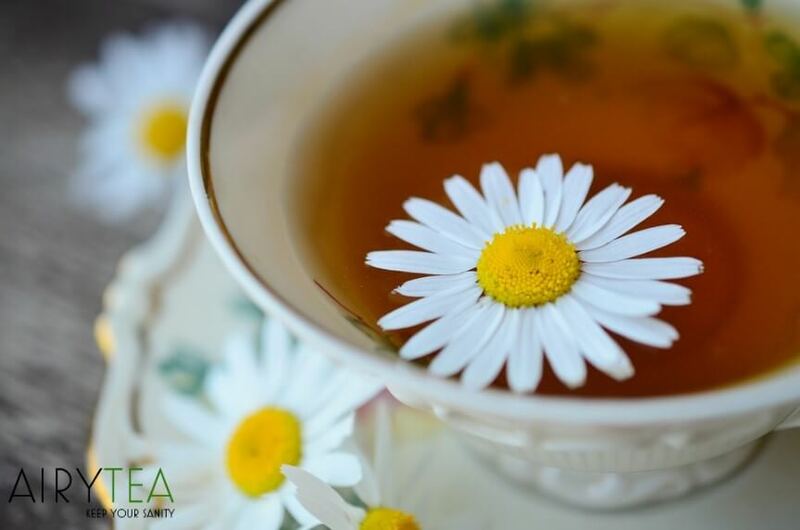 Chamomile is also well known for its relaxing properties so when the breastfeeding mom is able to simply relax and breathe deep, her milk can flow more freely. 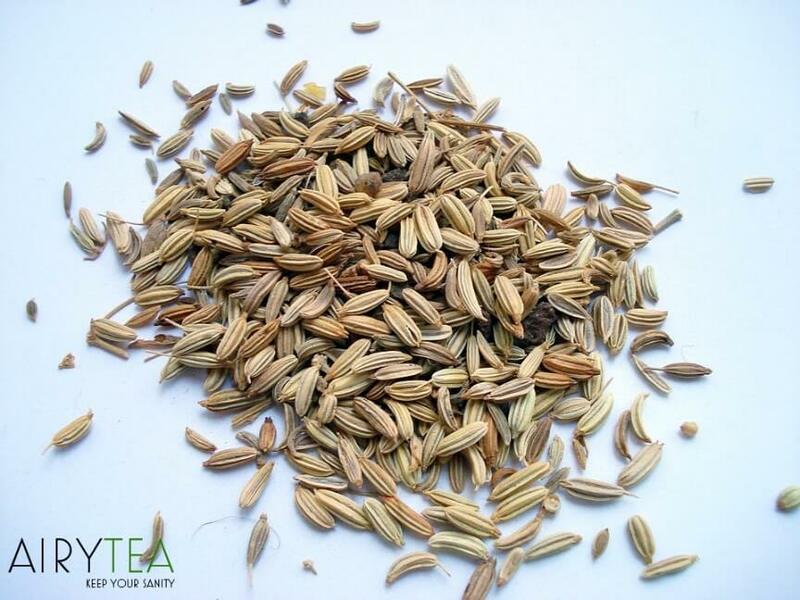 Fennel seeds are galactagogoues and that means they increase the maternal milk supply! Fennels seeds are also powerful digestive herbs. This tea is very tasty and sweet and it has an almost liquorice kind of flavor. This is one of the most famous teas for increasing the breast milk supply so you should definitely try it out! Fenugreek originates from India and the Mediterranean. It is one of the most common and effective herbs used by breastfeeding moms to make more breast milk. Fenugreek seeds can increase the milk supply really quickly. Many moms notice a greater breast milk supply after using it. This tea has a pleasant and sweet maple syrup taste. 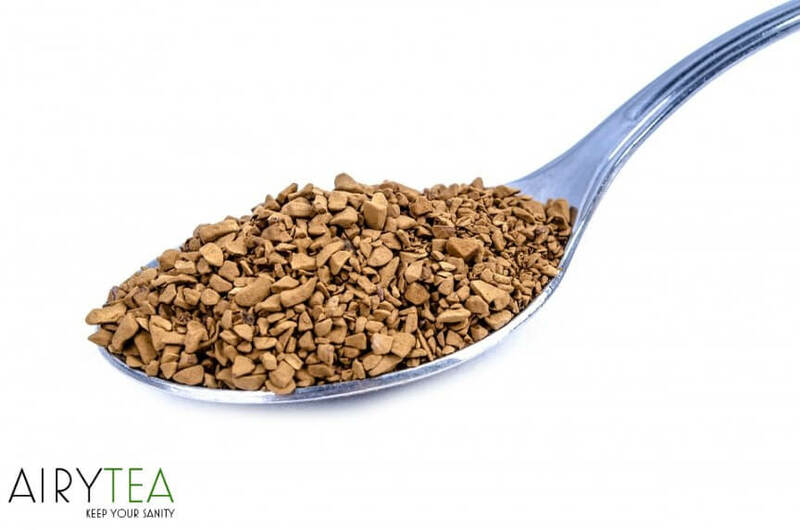 Simply put 1 to 3 teaspoons of fenugreek seeds tea in one cup of boiling water and drink it up to three times a day. This is a dark, leafy green plant that is high in iron and considered to be very nutritious. It is also thought to help stimulate milk production and increase the supply of breast milk. 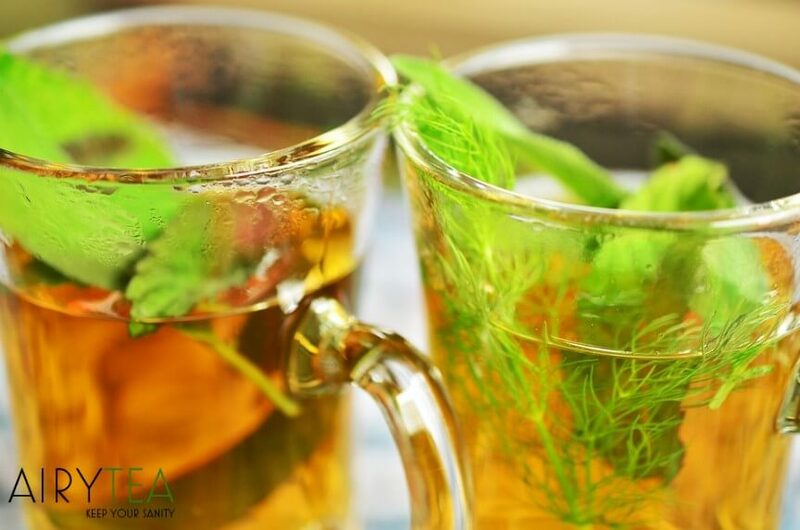 There are many variations of this tea, often it can be found in herbal tea mixes so you can add this herb to the list of herbs that are safe for you to drink while breastfeeding. This is another great herb that can be found in many teas and you can also drink it on its own. Milk thistle is a tall, purple flowering plant with prickly spines. It originally comes from the Mediterranean region. It has been linked to breastfeeding for a long time. 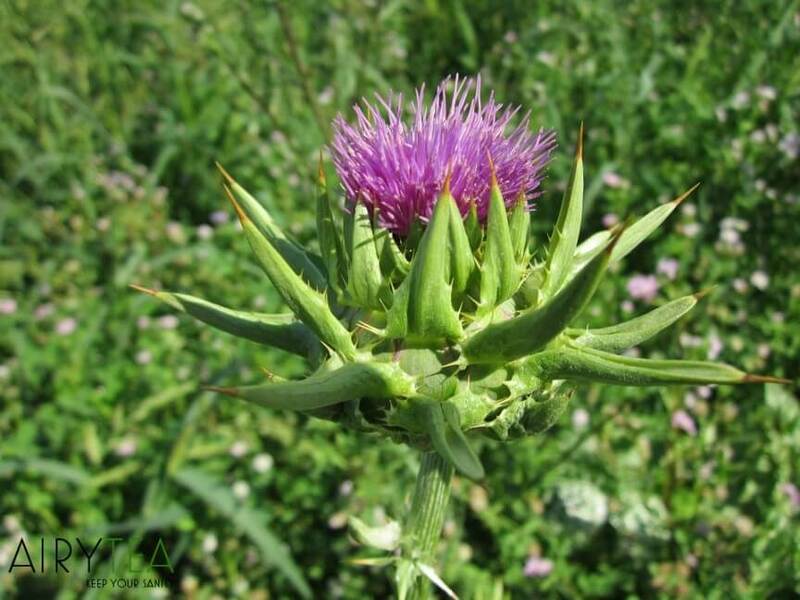 Milk Thistle is also known as Saint Mary’s thistle and Our Lady’s thistle. Anise, sometimes called aniseed, is a herb from the parsley family which is native to the east Mediterranean. This liquorice flavor herb has been used in cooking and medicine for years. 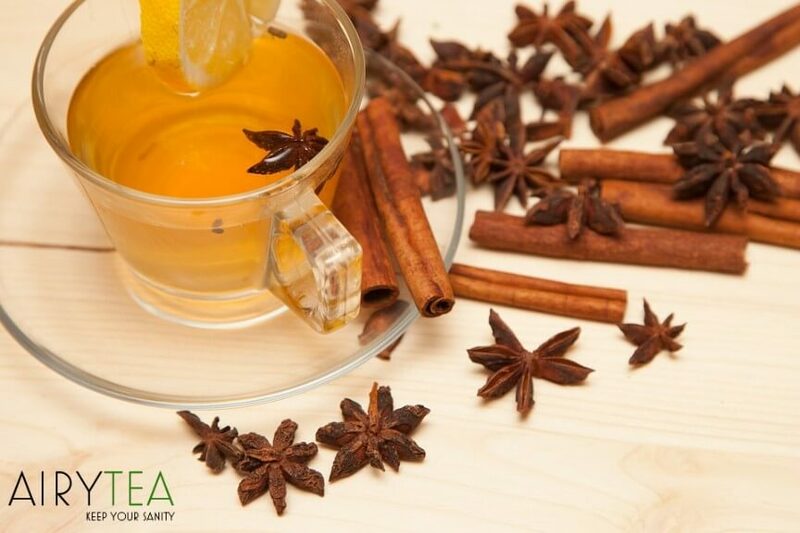 Anise tea can be great for your health and is completely safe to drink while breastfeeding. 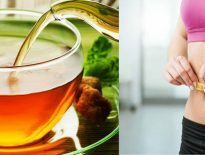 If these herbal teas are not enough to satisfy your tea cravings, here is a list of non-herbal teas that are completely safe for you to drink while breastfeeding. The best thing about these teas is that they can improve your overall health which is very important while you breastfeed to keep you and your baby safe. All of them have huge health benefits and they’re also very tasty to drink. Ginger tea will not necessarily increase your breast milk supply, but it safe to drink and also has a lot of health benefits. Ginger tea plays a vital role in proper digestion which indirectly improves food absorption and avoids stomach pain. This can also help prevent unnecessary burping, as well as improve your appetite by releasing gastric acids. The scent of ginger acts as a form of aromatherapy and that’s why it’s incredibly relaxing. Drinking a cup of ginger tea can boost and improve your mood as well as leave you feeling calm. 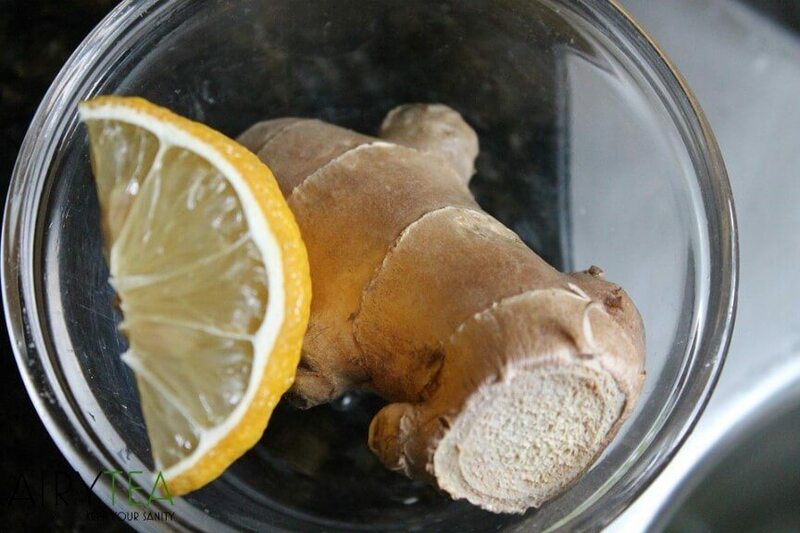 Ginger also contains antioxidants that help improve the immune system so it can help you stay generally healthy. This is a very tasty, fruity tea that is 100% safe to drink while breastfeeding. Orange peel has numerous health benefits and that’s why drinking orange peel tea is a very good idea to keep healthy and strong. The fiber, potassium, vitamin C, and choline contents in orange peel all support hearth health and can help reduce the risk of cardiovascular disease. 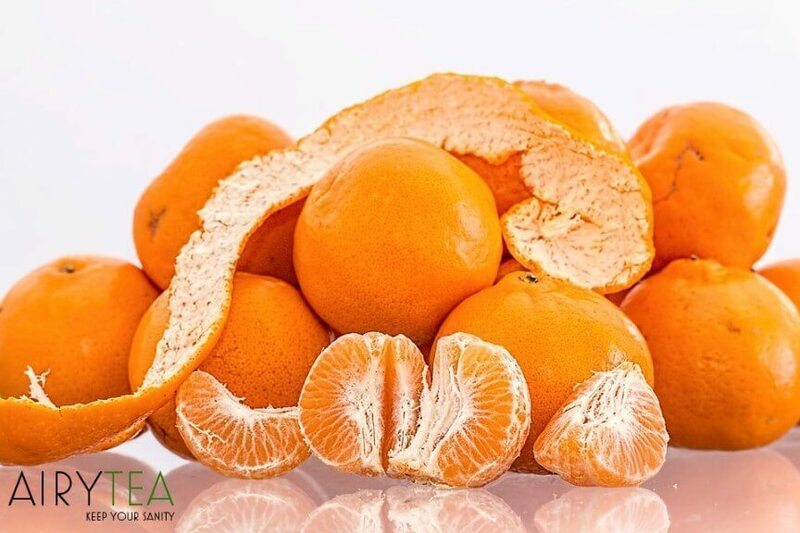 Along with vitamin C, orange peel also contains vitamin A, which is an antioxidant. It detoxifies the body by increasing the function of the kidneys. Folic acid or vitamin B9 that is present in orange peel promotes brain development and keep it in mint condition. These nutrients also make orange peel tea healthy for pregnant women because it prevents the baby from having neurological disorders later. Orange peel also contains polyphenoles and they play a role in development of learning and memory functions of the brain. Lemon is an all around very healthy fruit and it acts as an antiseptic and helps prevent various infections and illnesses. 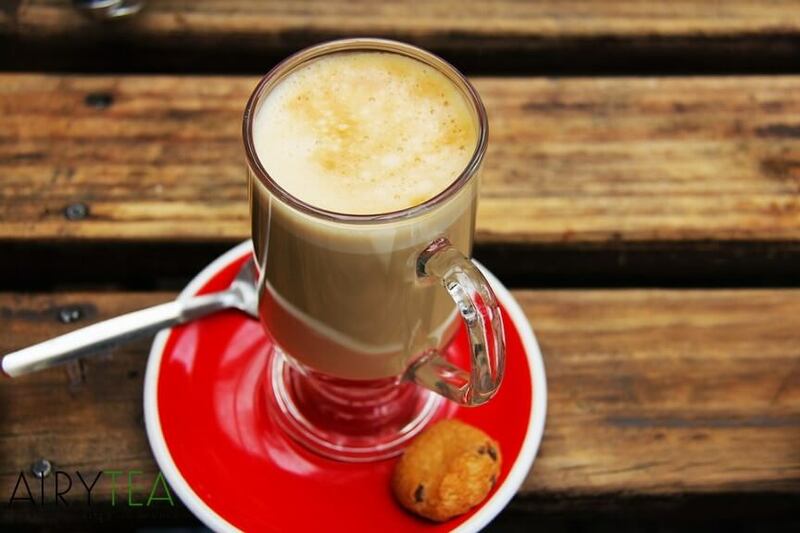 Tea itself is much healthier and beneficial for you that coffee or soda so the combination of the two is perfect. 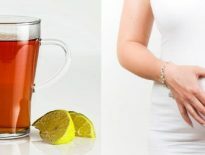 There are various benefits of lemon tea and most of these are centered around cleansing the human body. 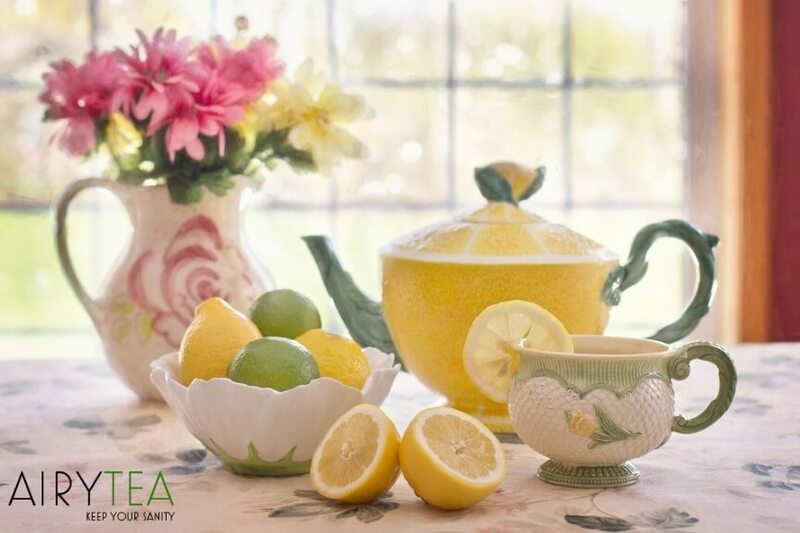 Lemon tea acts as a purifying agent and helps resolve a lot of health problems that arise. The best time to drink lemon tea is in the morning, as soon as you wake up because it freshens you up for the rest of the day and improves your metabolism immediately. Lemon tea is a great drink because it can be served hot on a freezing day or ice cold to beat the heat. It’s no wonder it is one of the most popular teas around the world.